T/5 Monroe O. Billingsley, son of Mr. and Mrs. S. B. Billingsley, Olney, attended Texas Tech. 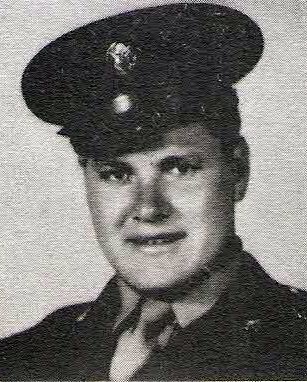 Entered Army in 1943, trained at Camp Kohler, Cal. Served in hina, Burma and India. Awarded 1 Bronze Star, Meritorious Unit Award, Victory Ribbon, 1 Service Stripe and 3 Overseas Bars. Discharged in 1946.